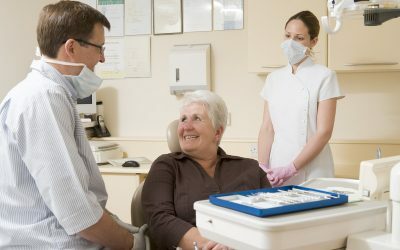 Proposed cuts to the Ontario Health Insurance Program (OHIP) have raised the ire of the Ontario Health Coalition. 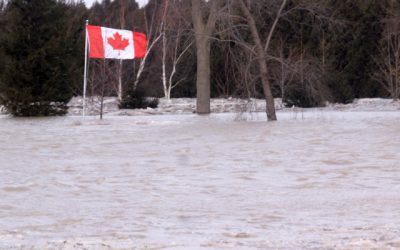 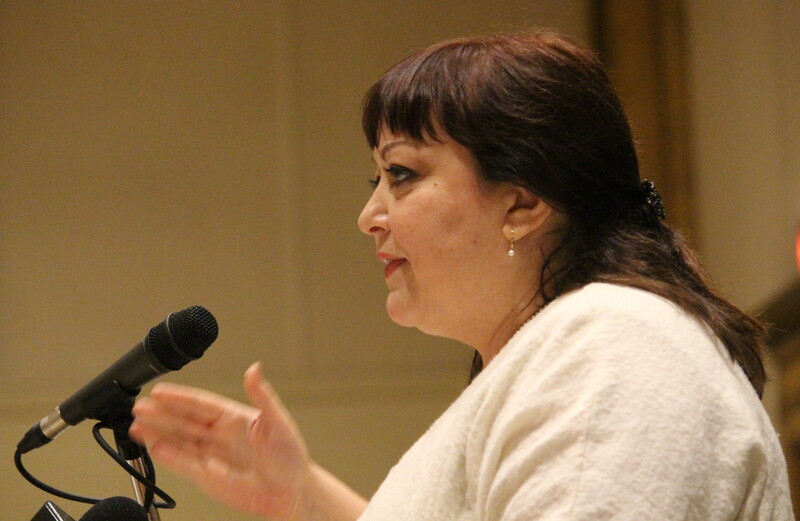 Every year since the late 90s, the Ontario government has committed $157,000 in funding to the organization. 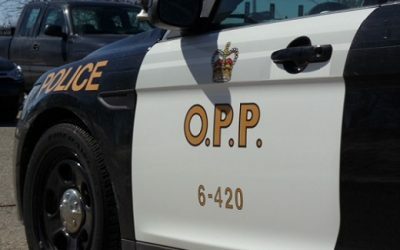 A growing number of property crimes in South Lambton have prompted provincial police to pursue several investigations. 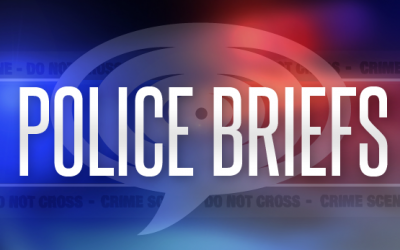 Some noise at the Boardwalk Apartments in downtown Chatham early this morning tipped off an observant officer to an alleged trespasser. 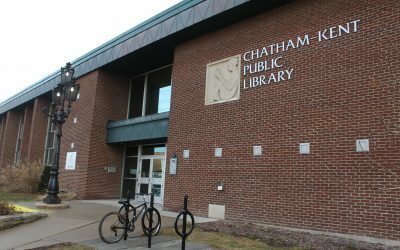 Budget cuts to the Southern Ontario Library Service (SOLS) are going to have an impact on libraries across the province. 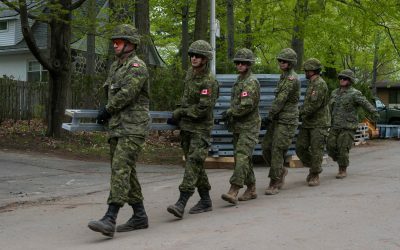 Army soldiers from 31 Canadian Brigade Group (31 CBG), headquartered in London, Ontario will conduct exercise “arrowhead response” beginning on Thursday. 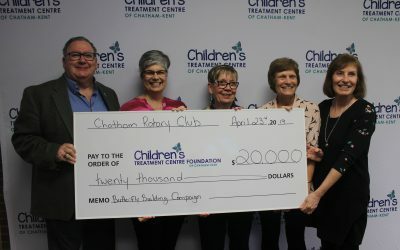 The Children’s Treatment Centre (CTC) of Chatham-Kent is a step closer to its fundraising goal after a donation from the Rotary Club of Chatham. 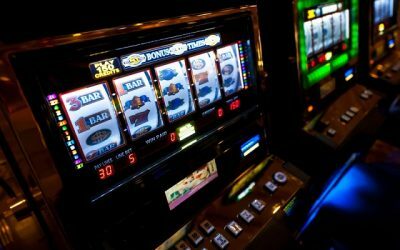 The Municipality of Chatham-Kent is cashing in on their fourth-quarter earnings for hosting Gateway Casinos in Dresden. 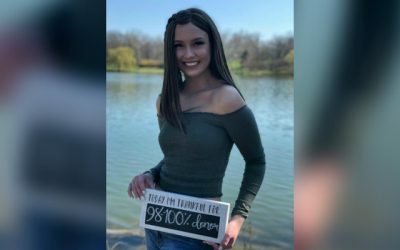 A young woman from Chatham will soon return home to a community that has been rooting for her health.